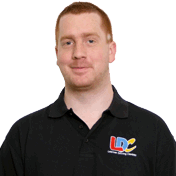 Lewis is friendly, professional, patient and he helped me to combat my nerves. Using the LDC Driving Skills Workbook and being able to pinpoint areas that I wanted to concentrate on was key to boosting my confidence. 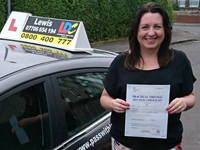 I thoroughly enjoyed learning to drive with Lewis and would recommend him as an intuitive, patient and knowledgeable.